1. 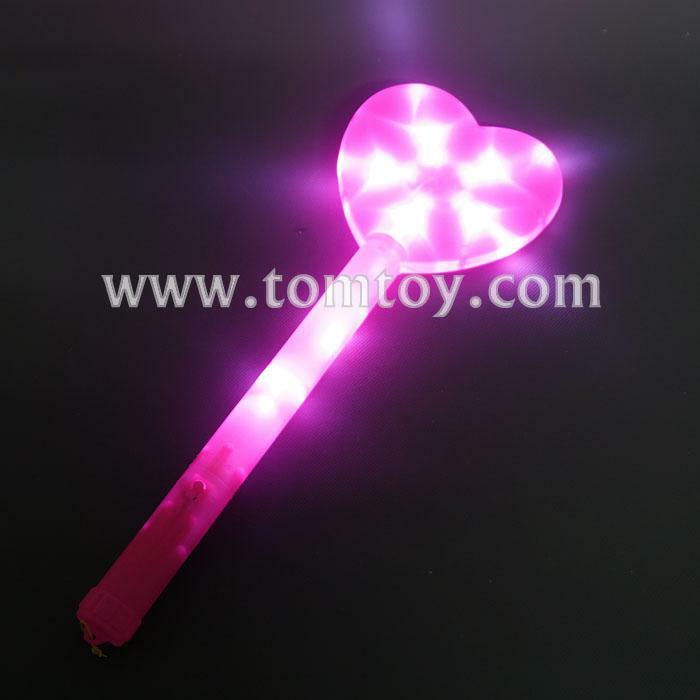 Light up Heart Wand! Use them for party favors, school-spirited events, games, toys and LIGHT-UP every occasion. 3. Turn it on/off by pressing the button on the handle. Easy to use.